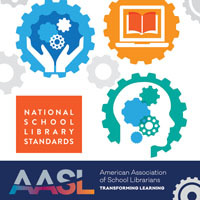 In November, several leaders of the Tennessee Association of School Librarians (TASL) attended the AASL National Conference in Phoenix and witnessed the reveal of our brand new National School Library Standards. When we returned to Tennessee, many of us were focused on an important question: as a state affiliate, what would we do to spread the word about these powerful new standards for our profession and to ensure that our members are prepared to use the standards to their full potential? Our past president and current president, Misti Jenkins and Blake Hopper, formed a Standards Implementation Task Force composed of members from across the state representing various stakeholders (school librarians, educators of school librarians, supervisors, etc.) Since its formation in December 2017, our task force has met monthly to develop, plan, and deliver standards-related professional development. We use a dynamic Google doc to keep up with plans and to delegate training work among members. Our task force has done an excellent job sharing information and creating opportunities for TASL members to learn more about the standards, thanks to committed members and the leadership of Diane Chen. We offer training sessions at existing professional development options (summer “road trip” workshops, annual conference, and our quarterly regional meetings). We use social media and our online meeting tool, Zoom, to provide virtual training options. We send members of our task force to other local school librarian conferences and workshops to present on the standards. However, all of the trainings so far have been introductory sessions, and our ultimate goal is to is facilitate more in-depth experiences with the standards so that our members can gain a deeper understanding and fully implement the standards into daily practice. With that goal in mind, we applied for the AASL Past-Presidents Planning Grant for National School Library Standards, knowing that additional funding would give us the chance to expand our offerings and reach librarians across our state with in-depth content that would help them implement the standards. Needless to say, when we found out we had been selected as a recipient, we were ecstatic! Since then, our task force has been working tirelessly to bring our plan to life, and the progress is so exciting. We plan to use our funding to facilitate workshops in locations across our state. Tennessee is a very long state, so we purposely selected areas that we believe are often underserved when it comes to professional development. The workshops will provide our members with an opportunity to work with the new standards more closely and with more depth than our previous offerings. Members will leave the workshops with a clear understanding of all frameworks of the standards, a plan for implementing the standards in their own professional context, and lesson/unit plans that have been created or elevated to reflect the new standards. We plan to host 4-hour workshops on Saturdays in late fall. 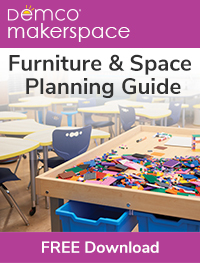 We asked local librarians to use their spaces so that we don’t have to pay for facilities, so our only expenditures will be materials (take-home standards resources for attendees) and light snacks (to keep brains working hard throughout the workshop). We will also be offering trainers a $50 stipend for each workshop they facilitate to assist with travel costs. After our initial series of five workshops, we plan to use the remaining funding to host additional trainings. We have some locations in mind, but we also plan to accommodate member requests — so if a specific region or district asks for training, we will be able to support them! Words cannot adequately convey how proud I am of our members and their excitement about implementing these new standards. Tennessee school librarians have energized me with their joyful engagement in our professional development opportunities related to the standards, and that’s why I am so thrilled that we were selected to receive this grant and that we will be able to provide more for these innovative, passionate librarians. 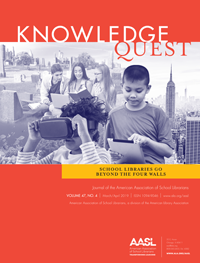 We are enormously grateful to AASL for establishing this grant, to AASL Past-President Susan Ballard for providing the funding, and to the selection committee for believing in our vision and enabling us to further our work with the standards. 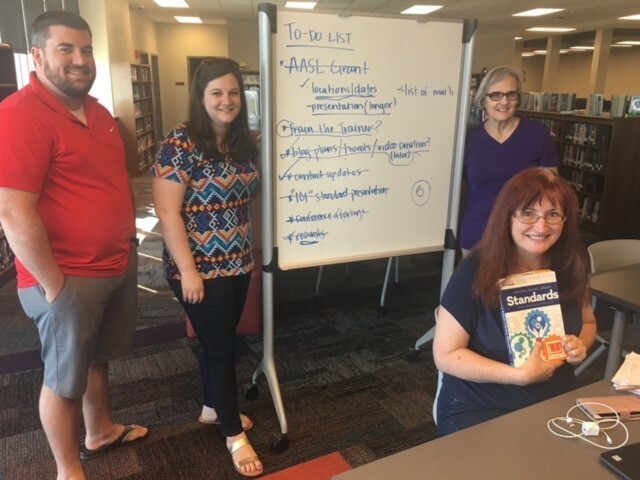 TASL is so thankful to be a recipient of the AASL Past-Presidents Planning grant this year so that we can better support our members and embrace this time of exciting opportunity for school librarians! Follow along with us on social media @TASLTN or feel free to contact me directly at jennifer.sharp.tasl@gmail.com if you would like to hear more!